First of all when you purchase iDevice you must enable Find my iPhone enabled on your iPhone device. 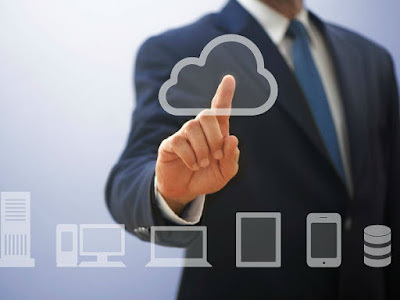 Now if your device is lost or stolen then you can trace it just by going to icloud.com/find or you can simply download free Find My iPhone app. Now there you should see map of all your iOS devices. 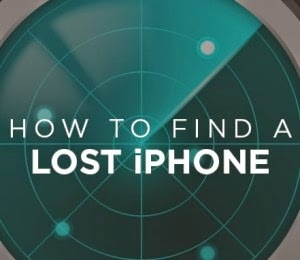 Here you have to just select you lost/stolen iphone device keep on It’s tracking location. Now the next step is to put your device on Lost mode. For this simply click on Lost mode. Now by activating Lost mode you can do following things. Lost Mode will automatically turn on the location services even if the location service disabled on your device. You can set up passcode. You can also displays a message on lock screen. You can also erase all data on your device remotely just by clicking on Erase iPad, iPhone etc. but by doing so, you will not able to trace it further. If you did not enable Find My iPhone on your missing device in this case simply change your iCloud password so that no one delete or make changes to your iCloud data. If you are unable to find your device by tracking then simply report your lost or stolen device to local law enforcement and your wireless carrier. You can simply go to supportprofile.apple.com to know the serial numbers of all devices registered with your Apple ID.